This is the beer that kicked off our Barrel Aged Program years ago. 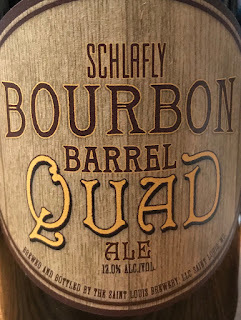 The first version of Schlafly Bourbon Barrel Quad was released exclusively at The Wine and Cheese Place back in February of 2012 - click here for more pictures posted to the blog back in 2012. Then we released Volume II back in 2014 exclusive for The Wine and Cheese Place also, to my knowlegedge has not been made since. We supplied the barrels for the first two releases. 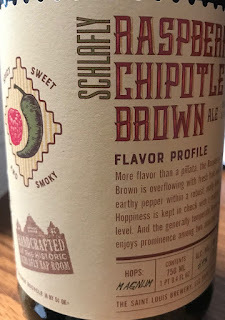 Now looks like they are going market wide with the beer.